Although Condado used to be the center of all gay nightlife, over-gentrification has left the traditional tourist strip with only one remaining gay bar. But don’t worry – its a short walk under the highway to the Santurce Arts District where all the action continues just a 10 minute walk from Condado hotels. 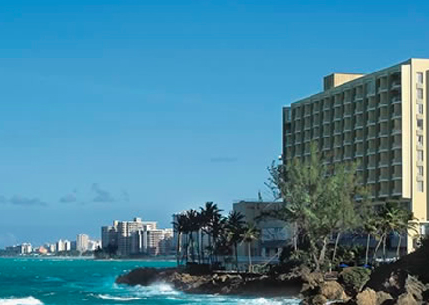 Lots of gay guys and gals live in Condado – so cruise along Ashford Avenue any time of day or night!